GOLD IN NEVADA - GOLD MAPS FOR GOLD PANNING, METAL DETECTING AND PROSPECTING WITH OVER 4,500 GOLD SITES. GOLD MAPS ARE GREAT FOR GOLD PANNERS, GOLD METAL DETECTING, GOLD PROSPECTORS, ROCK HOUNDS, CAMPERS, HIKERS, AND GEOLOGIST. THE LOCATION AND MINERAL OCCURRENCE OF GOLD FOR THESE SITES CAME FROM EXTENSIVE RESEARCH OF THE NEVADA DATA FILES FROM THE U.S.G.S. DOCUMENTS. 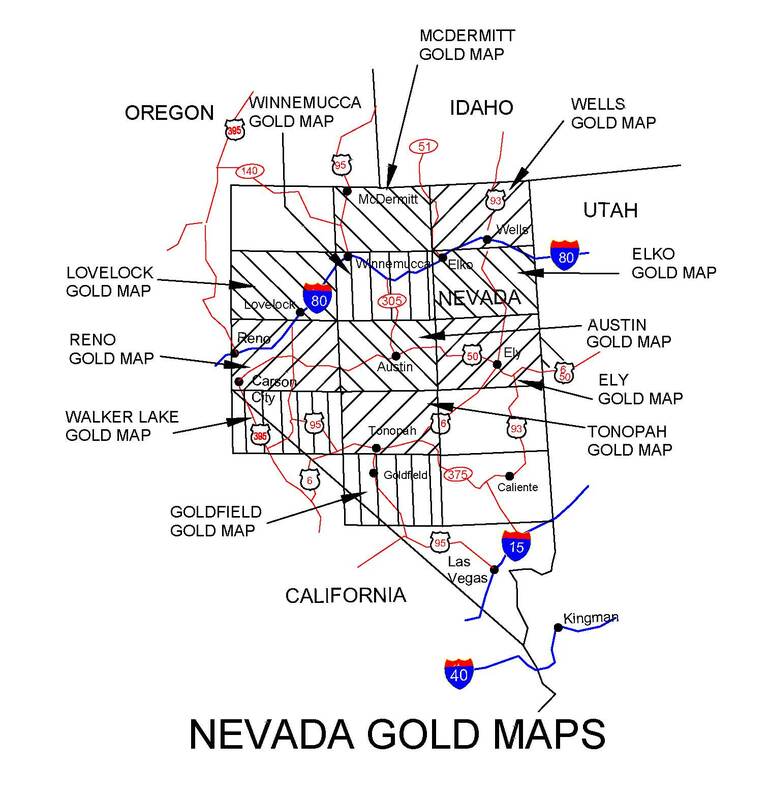 (MRDS FILES) GOLD MAPS INCLUDE GPS DATA AND WERE PREPARED IN THE AREAS OF NEVADA IN WHICH THE MOST OCCURRENCE OF GOLD HAS BEEN FOUND AND ARE LISTED BELOW. The best chance to find Gold in the creeks and washes, placer deposits, and prospects, is to know where the occurrence of gold has been found. Before you dig, metal detect or pan for Gold you will need a map to show you where to look. These Gold Maps provide you with past gold mines, placers and prospect sites. The venture will be interesting and challenging. When you do make a Gold find it will be very exciting. In the past, it was not uncommon for one to find 1 to 6 ounce nuggets in the streams and placers. Those days may be gone, but with some luck and a lot of determination you may find some gold or even a gold nugget. There are present day stories of modern day prospectors, either panning or using metal detectors, finding nuggets today. The picture to the right is a view near McDermitt, Nevada. A portion of the Gold map from the Walker Lake, Nevada Gold map is shown below. The gold sites are noted and shown with a numerical number next to each site are the REAL DEAL. These gold sites represent where gold has been found in the past according to the USGS MRDS data base. ( Note: The BLM (Bureau of Land Management) data base does not specify what minerals, if any, are found in their data base. The blm data base only shows active or inactive claimed areas where someone is prospecting are had been prospecting. The claimed areas could contain minerals ranging from silver to gold to copper to uranium to sand or just rock without any value. ) The number is referenced to a north latitude and west longitude point. The gold sites are shown adjacent to access roads and streams. The sites are plotted on a USGS topographic map which shows the contours, streams, points of interest, and forest areas of the land. A 'P' next to the record number shows were placer gold deposits have been found. Roads are highlighted in red and old Miners Camps / Historical towns are shown on the gold maps. Picture to the right is a creek flowing after a rain in the Humboldt National Forest. Recreational Gold panning is allowed within the National Forest. Gold maps clearly show location of gold sites on the maps so you can find the sites. Ghost towns / miners camps and historical towns, with GPS coordinates are shown on the maps. Contours, parks, cabins, landing strips, and more shown. Gold maps size are 24" x 36"
GPS points allow field location of mines and placers. GPS points allow use by google maps to show aerial view of sites. Hiking trails and GPS location is included in the gold maps. Gold sites are plotted on water resistant paper. Gold in streambed information and Placer Gold information. How to find active mining claims. Oh my Goodness, I've purchased a lot of maps and books of maps before I must say "Best Darn Maps I've Ever Owned" Thank you. Rick F.
Thank you so much for the superb high-quality maps. Keep up the great work - I will be back for more - Jeff M.
GREAT Maps !!! Will order more later...you put a ton of work into them especially GPS numbers. It was money well spent...-Tom V.
Ah thank you very much again great map worth every penny. Mick B.
Hi Tom, Yes we did receive the gold maps and we are very pleased with them. Thank you again! Linda. Hello HH, I sent an email yesterday from this address also wondering about my maps. I received them last night and am very happy with them. Thank you for your prompt service and great product. I appreciate it. Sincerely, John L.
Thank you very much.Better than I expected. We will be doing business again in the future.Mike T.
PLEASE CLICK GOLD MAP CROSS HATCHED AREA TO SEE MORE DETAILS OF VICINITY MAP. The cross hatched areas shows the gold maps that are for sale in the state of Nevada. The gold map as shown in the index above is listed below and gives the number of official recorded gold sites found in the gold maps. AUSTIN Gold maps - 336 GOLD SITES. (4 Placers) Towns in the vicinity - Eureka, Austin, Kingston. 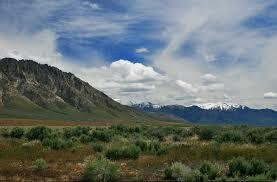 Humboldt and Toiyabe National Forest. 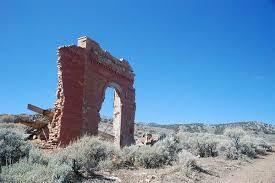 3 - Ghost Towns / Miners Camps and Historical towns. ELKO Gold map - 75 GOLD SITES. Towns in the vicinity - Elko, Currie, Spring Creek, Wendover. Humboldt National Forest. 15 - Ghost Towns / Miners Camps and Historical towns. ELY Gold maps - 322 GOLD SITES. Towns in the vicinity - Ely, Current, Ruth. 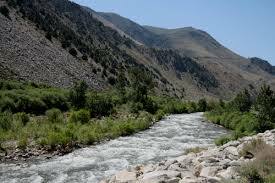 Humboldt and Toiyabe National Forest. 23 - Ghost Towns / Miners Camps and Historical towns. GOLDFIELD Gold maps - 459 GOLD SITES. (8 Placers) Towns in the vicinity - Goldfield, Lida. 19 - Ghost Towns / Miners Camps and Historical towns. LOVELOCK Gold maps - 585 GOLD SITES. (64 Placers) Towns in the vicinity - Lovelock, Mill City, Oreana, Imlay. 3 - Ghost Towns / Miners Camps and Historical towns. McDEMITT Gold maps - 343 GOLD SITES. 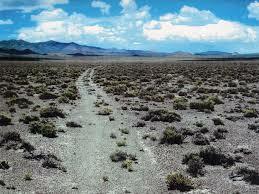 Towns in the vicinity - McDermitt, Oravada, Midas. 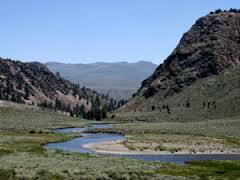 Humboldt and Toiyabe National Forest. 7 - Ghost Towns / Miners Camps and Historical towns. RENO Gold maps - 547 GOLD SITES. (23 Placers) Towns in the vicinity - Reno, Sparks, Carson City, Fallon, Virginia City. 9 - Ghost Towns / Miners Camps and Historical towns. TONOPAH Gold maps- 665 GOLD SITES. Towns in the vicinity - Tonopah, Warm Springs, Coaldale. Humboldt and Toiyabe National Forest. 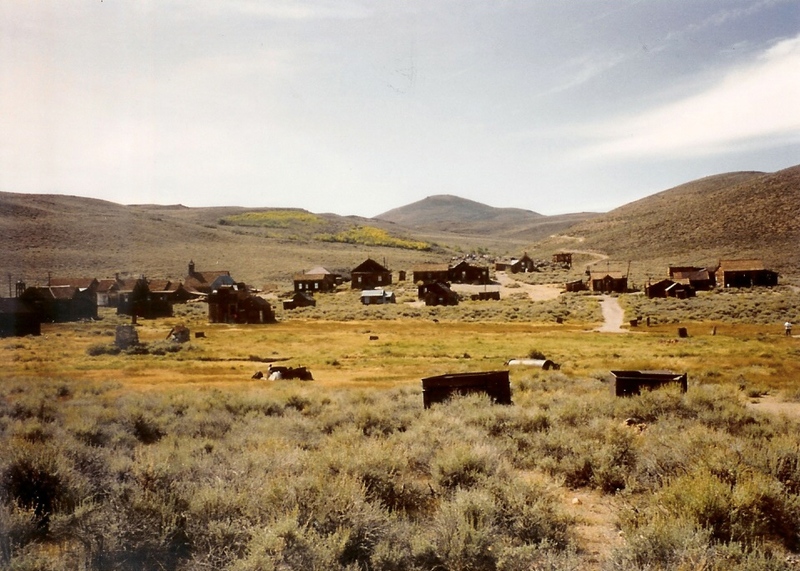 43 - Ghost Towns / Miners Camps and Historical towns. WALKER LAKE Gold maps - 590 GOLD SITES. (27 Placers) Towns in the vicinity - Walker Lake, South Tahoe, Hawthorne, Gardnerville, Smith, Mason. Humboldt and Toiyabe National Forest. 13 - Ghost Towns / Miners Camps and Historical towns. WELLS Gold map- 279 GOLD SITES. Towns in the vicinity - Wells, Deeth, Jackpot, Jarbridge, Mountain City. Humboldt and Toiyabe National Forest. 14 - Ghost Towns / Miners Camps and Historical towns. WINNEMUCCA Gold maps - 558 GOLD SITES. (72 Placers) Towns in the vicinity - Winnemucca, Battle Mountain, Valmy, Golconda, 11 - Ghost Towns / Miners Camps and Historical towns. Creek in Humboldt National Forest Bank Bldg. Ruins near Wells, NV. Gold maps will be mailed via U.S. mail. H & H Engineering is a reputable firm established in 1984. If you are not satisfied with the gold maps, please return them and we will refund your money less the cost for shipping and handling. These gold maps show so much map data, that besides the gold sites, you can use them to navigate and plan for fishing trips, camping trips and hiking. FOR YOUR NEXT VACATION - DISCOVER GOLD - TAKE A GOLD TREK. THESE GOLD MAPS SHOW 1000'S OF GOLD SITES.